USA flag icon. 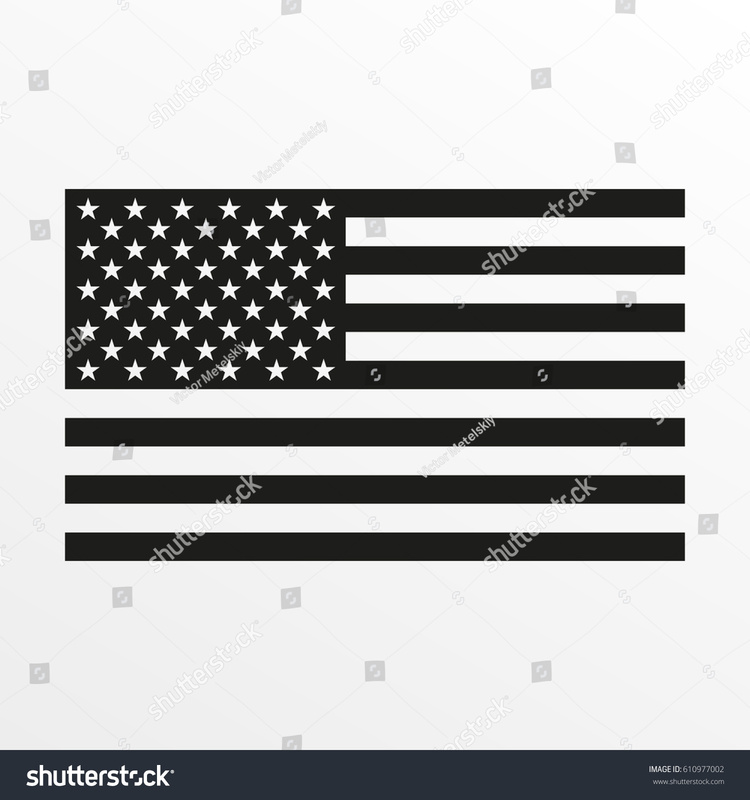 Black and white United States of America national symbol. Vector illustration.